On this page you´ll find articles on the basics of certain paradigms that over the years I have come to believe form the framework for evolution from young souls to adult souls. This transition is not an easy one and often involves “spiritual initiations” in the guise of dramatic events, often during eclipses or marked astrological constellations. These initiations can take the form of relationship dramas, health issues, accidents, failures, or anything that challenges our current belief systems. 2012 is the Year of the Dragon. 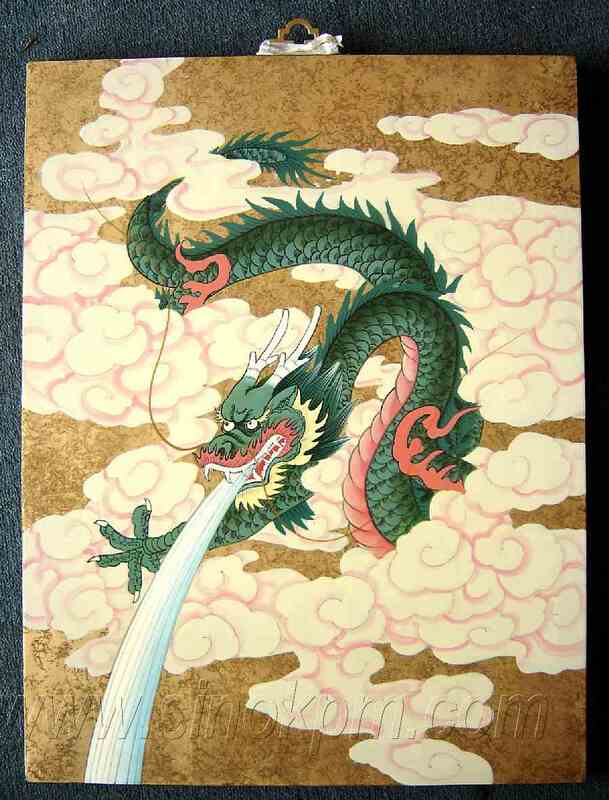 Traditionally, the Dragon has symbolized magic or divine change. In the Tarot, the Tower card encapsulates the destruction that often clears the way for lasting positive change when previous subtler hints to explore different beliefs or value systems are not heeded. The content of these educational articles comes from my own personal initiations into a Spiritual Life. I believe my entire incarnation has had the purpose of helping me to use our 3D world as an interface to evolve spiritually. I offer you these articles with the hopes that they give you some insight into your own personal struggles or initiations. They are intended to shed light on a junction in your life that coincides with the Year of the Dragon, which for some might be be dramatic and tumultuous with change. 101 refers to a series of “beginner” articles that make up a course. They were especially for people with no clear understanding of their soul purpose or very minimal dialogue with their own soul entity. I have really tried to avoid using any New Age jargon so that you can navigate this new, often misunderstood territory with more ease. These are not byte-sized articles. Due to the complex nature of the topics explored, they cannot be oversimplified any further without becoming silly. So, please take into account that you may need to read an article in parts or print it out to read calmly, for example, at night before bed. If you are like many young people of the “instant gratifcation” generation, weaned on internet and video and you have the attention span of a gnat, you may find these articles too long at first. We live in a fast paced world, and while it´s true that now the influx of cosmic energies that accelerate the process has never been greater, the road to recovery still takes some deliberation and effort. If you stick with it, I promise you, your dedication will be rewarded by your soul in ways you´d never expect. A life of joy and surprise awaits your transformation.